My name is Frisco, and I am a�%A0big and curious guy! �%A0I was found as a stray with my 3 siblings when I was only a�%A0few weeks old. �%A0A kind family fostered us until we were big enough to be adopted. 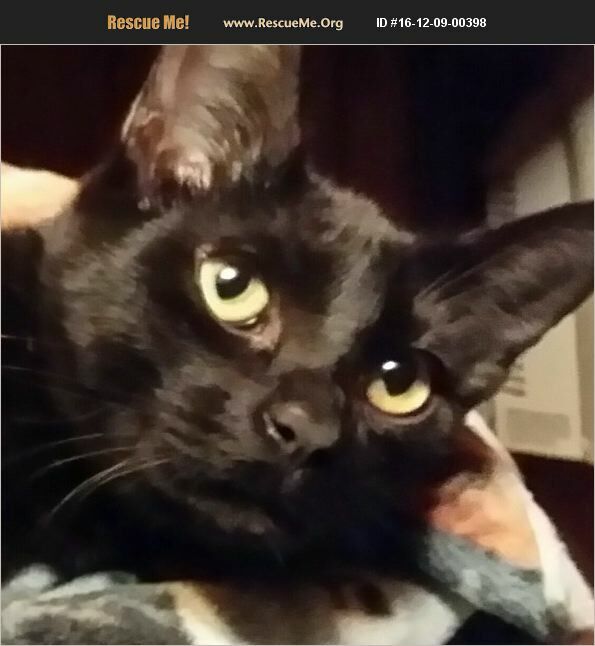 �%A0Now all my siblings have been adopted, and I am the only one left.�%A0 I used to be a little scrawny guy, but I have now grown into a large and lovable big boy!�%A0 I love to show affection by giving nose kisses, but can also be�%A0quite�%A0energetic.�%A0 I would be very happy being with other cats and gentle dogs, but I would be forever grateful being adopted with my best buddy, Walt.�%A0�%A0I am looking for an adoptive family that will keep me safe and sound as an indoor pet. �%A0Could you be the one for me?